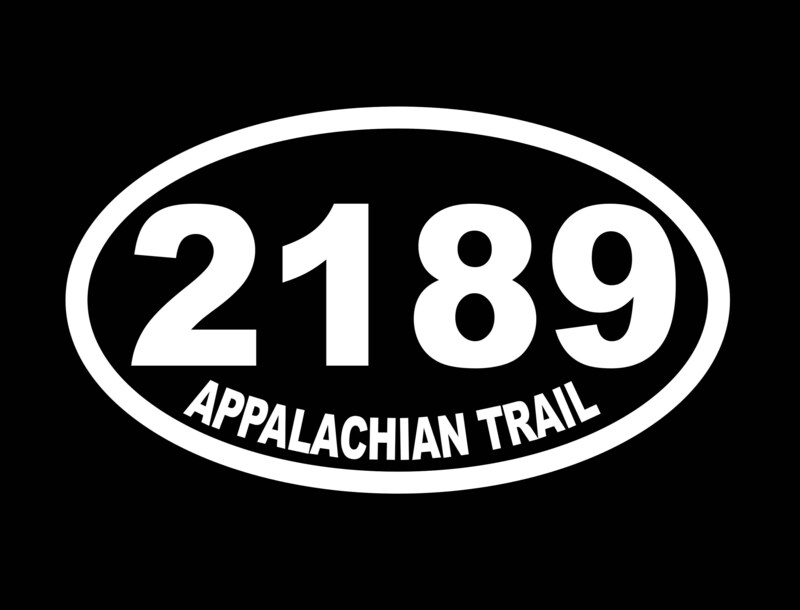 Appalachian Trail Decal- Oval AT total miles (2017) decal. A popular design in the hiking community. Show your passion and your sense of adventure. 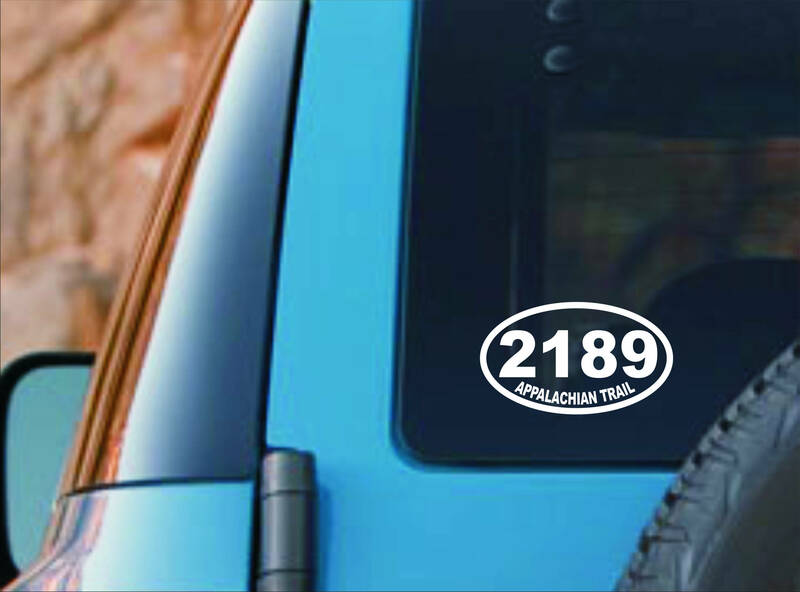 Whether you are a successful Thru-hiker, section hiker or future Thru-hiker, this decal will show off your amazing accomplishment or use this as motivation for a future hike. **Ask about other mileage decals (different years). 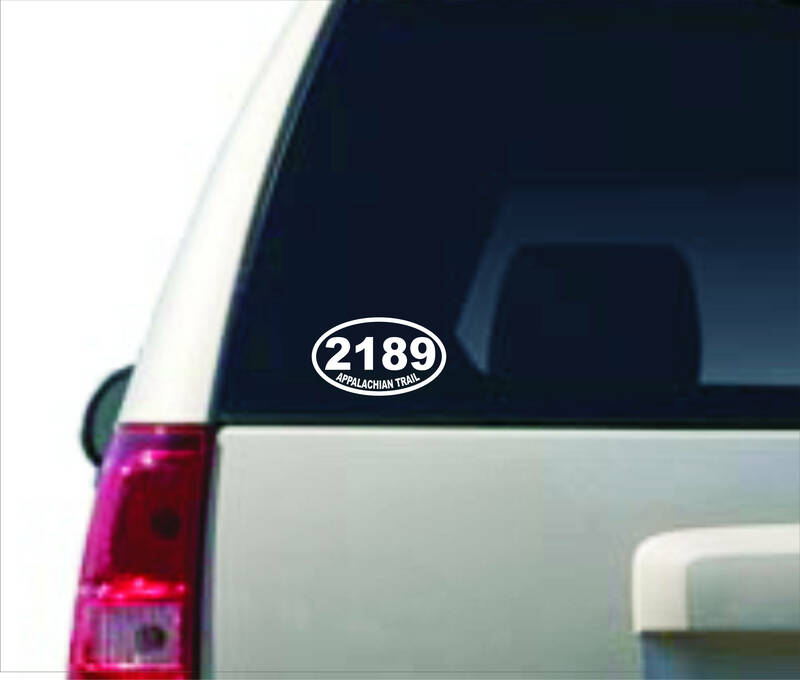 We have other mileage decals and can do custom requests. We use only high-quality outdoor vinyl. Easy to apply. These decals will adhere to any clean, smooth surface. Great for you car, truck, boat, RV, fridge, etc. All orders will include application instructions. *****ALL of our customers receive a FREE surprise gift as a "Thank You"!! All around great experience with seller, 100% recommended! Jeff, my dad received the mileage decal I ordered, along with your gift of the AT symbol and the year dad completed his thru-hike. Thank you SO much for both...he was very touched. Item arrived quickly and as described, plus a bonus! Thank you!